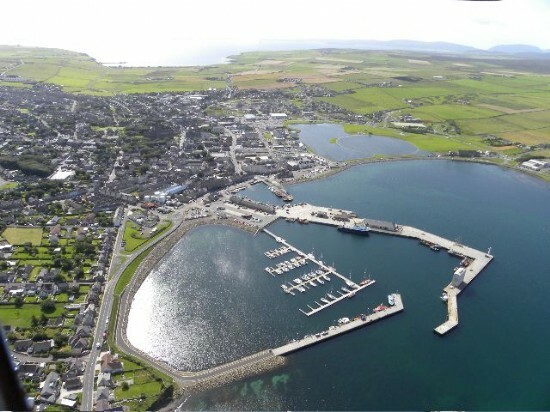 Orkney is home to some of the oldest and best preserved archaeological sites in the world. 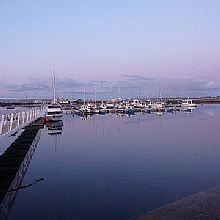 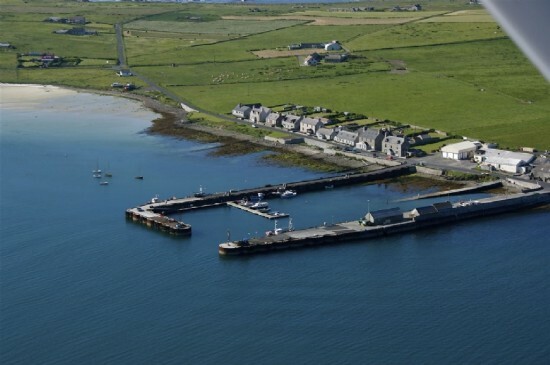 It is a safe and beautiful haven for wildlife with outstanding coastal scenery that has been admired by many sailors before you. 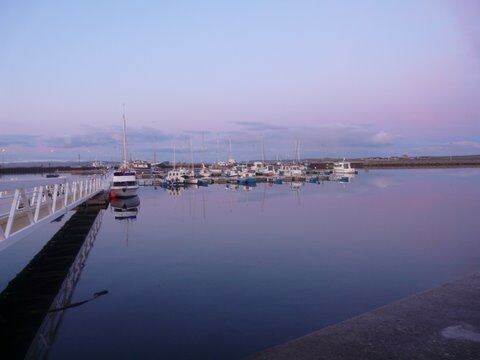 The summer season is busy with festivals and sailing regattas to keep you entertained and more popular than ever is our affordable secure winter berthing. 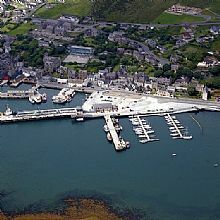 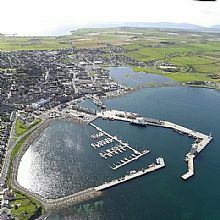 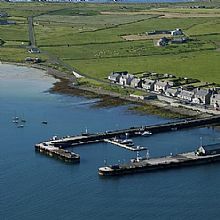 Cruising the Orkney islands is so easy with the excellent berthing facilities available at our 3 marinas in Kirkwall, Stromness and Westray as well as the many superb anchorages and small harbours to visit if you wish to explore further. 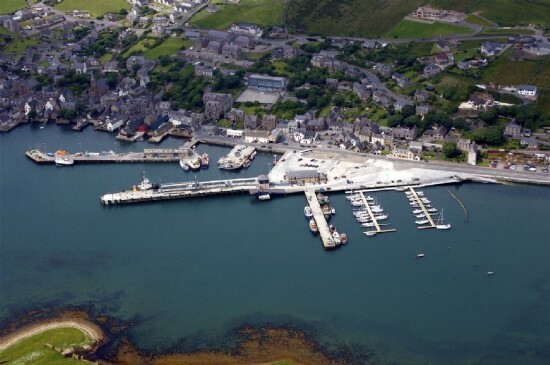 You can read a brief selection of memories some of our recent visitors have contacted us with on our Memories from Orkney page.